If you own an Ouya device, there’s great news ahead. The company announced over Twitter that three of their popular titles will be getting a big price drop, in lieu of Valentine’s Day. Killing Floor: Calamity, the action packed shooter game where you have to survive waves of Zeds that are let loose when a cloning experiment goes horribly wrong gets a whopping 66.6% off its price. 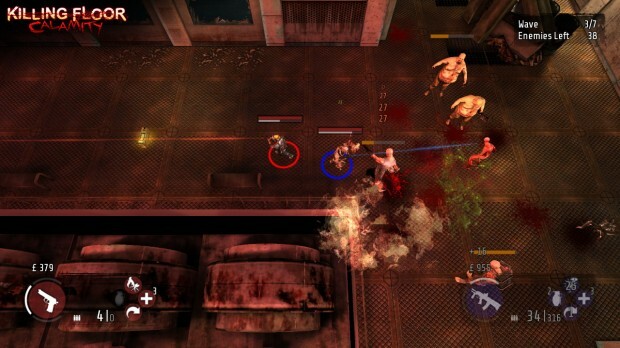 Get Killing Floor: Calamity on OUYA app store. The next game getting some Valentine’s love is Mystery Castle. 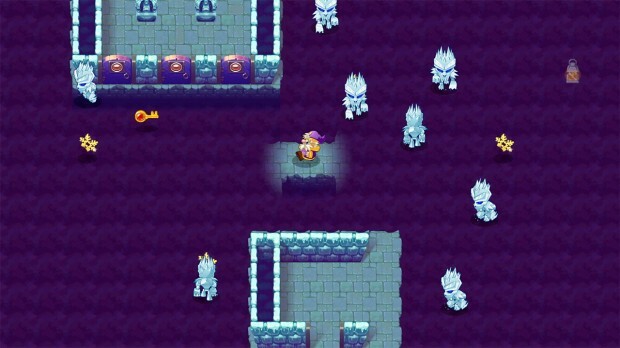 This is a fun dungeon crawler featuring wizards and monsters and if you’re the type who loves brainteasers and puzzles with a dash of humor, is sure worth checking out. Mystery Castle gets a 50% price drop. Get Mystery Castle on OUYA app store. 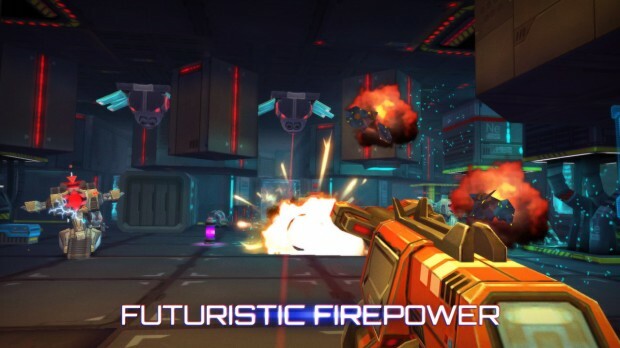 Lastly, Neon Shadow, another frantic first person shooter game with some great features is seeing a 60% drop in its price. Get Neon Shadow on OUYA app store. If any of these games catches your fancy, head over to Ouya.tv right away and grab the limited time offer.